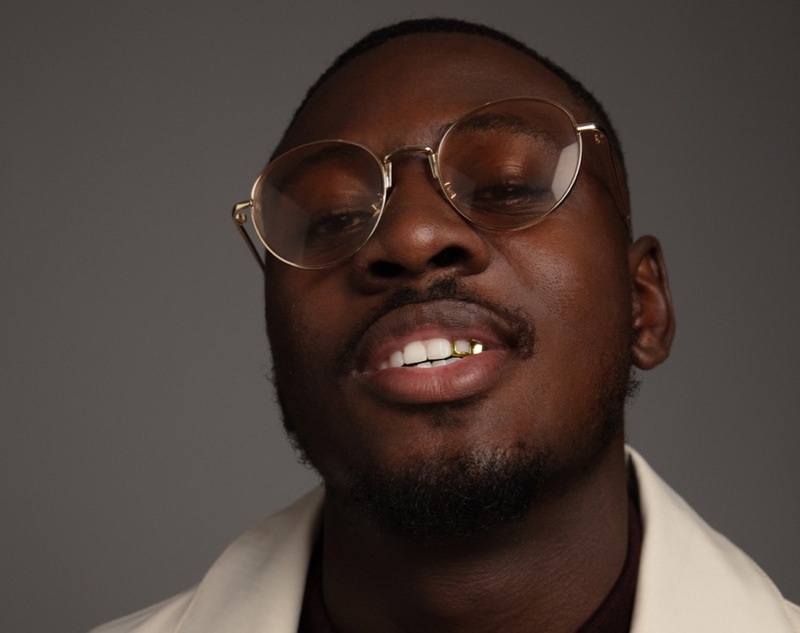 Hackney community activist and rapper Frenzy has got big plans for 2019. Besides continuing to run a workshop for aspiring artists (which gives them free studio time, production and engineering) and all the other work he does in East London, he'll also be releasing a full-length project, said to feature collabs with Sam Wise, Knucks and more. To kick things off, today he's sharing the project's lead single, "Caesar". 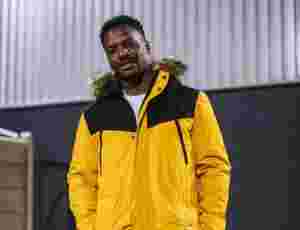 As you might expect with a title like that, this new banger is a big and bold showcase of Frenzy's self-assuredness and no-nonsense bars. Produced by Nines collaborator Eyes, the dark and dramatic production gives those bars the perfect backdrop and plenty of room for him to add some colour via the Auto-Tuned hook. Keep an eye out for more details about the upcoming project and check out the Fast Forward Vol. 1 compilation he created with the young artists from his workshop.